On Thursday last week, Emily Hall – with whom I’ve been co-writing songs for quite a few years – won a Paul Hamlyn Award. Emily had been nominated on five previous occasions, so it was starting to look dangerously like what book-world-people would know as Beryl Bainbridge Booker Syndrome. – which is, I’ve always longed, more than almost anything, to do something to do with music. If I could have given it a go as a singer-songwriter, I would have done. 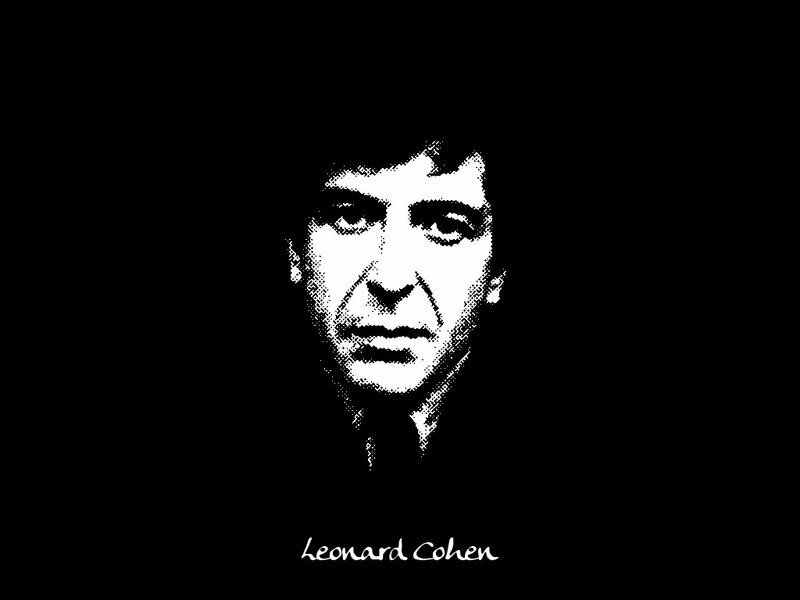 Round about the age of twenty, I realised that I’d never be as good as Leonard Cohen at writing songs, but that I might be better than him at writing novels. So, I gave up on the songs. I didn’t really come back to them until a chance phonecall from a friend. He suggested there might be a chance I could write lyrics for Elizabeth Fraser, formerly the singer in Cocteau Twins. The collaborating with Elizabeth Fraser came to nothing (so far, that is – I still have hopes: it’s my dream job), but it got me started again. If I write a song lyric, it can have a complex form, or amusing rhymes, but the most important thing is that it gets the listener emotionally. I aspire to writing something as plainly heartbreaking as ‘Waltzing Matilda’ or ‘Ne Me Quitte Pas’ or ‘Yesterday’ or ‘Hurt’. Because of this, the lyrics I’ve given Emily are often the simplest, most honest expressions I can find of how I feel. I met Emily Hall in October 2006, a few months after that chance phonecall. She contacted me through Myspace, because she was looking for an librettist. The first lyrics I sent her included stuff I’d written as far back as university but also a few very recent things that I’d imagined might work for Elizabeth Fraser. Together, in the seven years since, we’ve co-written around a hundred songs. The earliest were love songs, and we gathered them together in a song cycle called Love Songs. Emily’s website notes that quite a few of these were on the unrequited end of things, and that’s embarrassingly true. Seven of these songs were premiered by Robert Murray (tenor) and Martin Martineau (piano) in Aldeburgh Church, June 2007. This was quite a big occasion. My mother loved classical music, especially vocal music, and here I was making something that was far less problematic (for her and my father) than a novel like deadkidsongs. Emily and I were lucky to be included in the NMC Songbook project with one of our first collaborations, ‘A Simple Neo-Georgian Summer‘. This was the first time anything I’d written had made it onto a CD. A major ambition fulfilled. It’s around on iTunes and Spotify and elsewhere. And you can buy the sheet music. The next song cycle was written from scratch. It was called Life Cycle, and told the story of a couple who have had a stillborn child but have conceived again – and who, over the course of the cycle, become parents. It’s sung from the point of view of the woman as she tries to deal with failing to become, and then becoming, a mother. The lyrics were published online by flexipress, if you’d like to read them. If you’d like to hear some more, there are some songs on Emily’s soundcloud page. And a full recording is also there. Most recently, with support from the PRS Foundation, Emily and I have written Rest, a secular requiem. That is, a requiem that doesn’t depend on the consolation of immortality. Because this was for multiple voices, we began collaborating with the folk trio Lady Maisery. They premiered Rest earlier this year at the Spitalfields Music Festival. They also sang one song, ‘At the edge of the field’, on Radio 3’s In Tune. Hopefully, Lady Maisery will record a couple of songs from Rest. At the moment, though, we are concentrating on putting together a version for choir. That’s what’s known as an SATB version (Soprano, Alto, Tenor, Bass). My big hope now – thanks to Paul Hamlyn – is that Emily and I will be able to complete a musical, including some existing songs and some new ones. The working title is sometimes The Dead Tree and the Kissing Tree and sometimes just The Kissing Tree. At the moment, Emily is collaborating with Icelandic writer Sjon on a chamber opera. Truly, working with Emily has been one of the best things ever to happen to me. Her settings are treacherously simple – as the musicians who play them will all attest, they can catch you at any moment with hidden subtleties. They sound as inevitable as ‘Happy Birthday’ and as far-travelled as ‘The Water is Wide’. And they have a depth of lyricism and melancholy that is (dare I say it) a little bit Schubert. I’m very lucky to have my words wrapped up in such music, and to have found such a strong but open collaborator. But we should end with a full song. Here is Mara Carlyle, stopping time, with ‘Field of Snow’ from Life Cycle. This entry was posted in Doings and tagged collaborators, Emily Hall, John Reid, London Contemporary Orchestra, love songs, Oliver Coates, songs. Bookmark the permalink. “Hopefully, Lady Maisery will record a couple of songs from Rest.” – I hope they record the whole thing! I saw them perform it at the NPG, it was fantastic. Please please get them to do a cd. It’s far too beautiful not to.